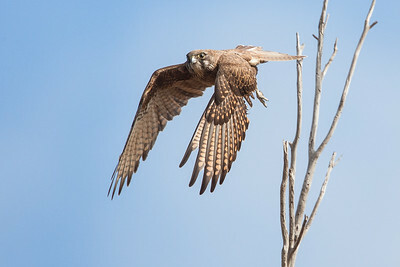 A falcon takes flight from its perch. 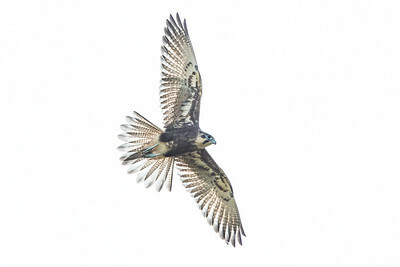 A falcon takes to the air. 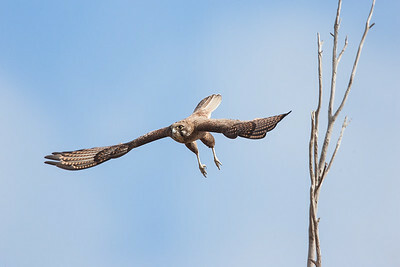 A falcon taking into the air. 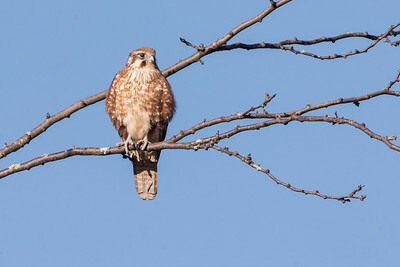 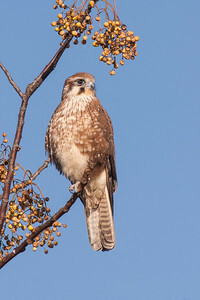 A falcon perching in a small shrub. 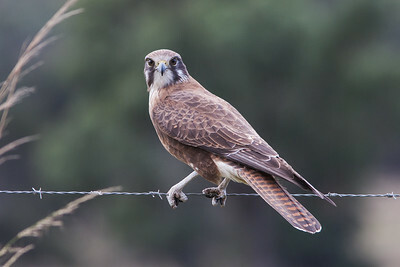 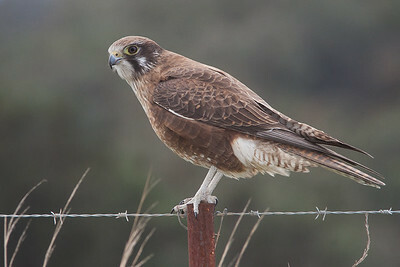 A falcon perching by the road side. 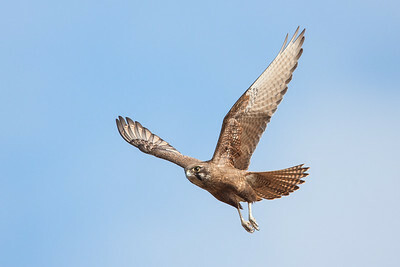 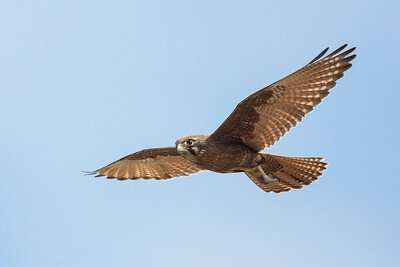 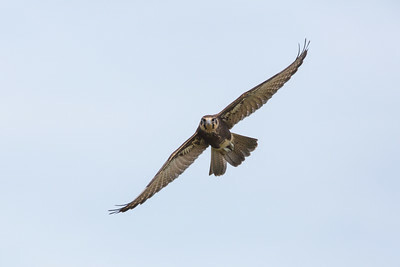 A falcon on the wing. 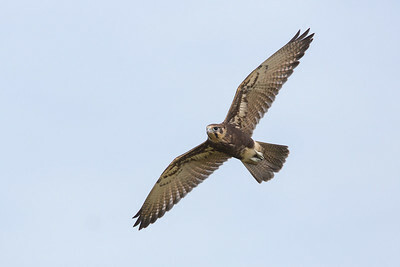 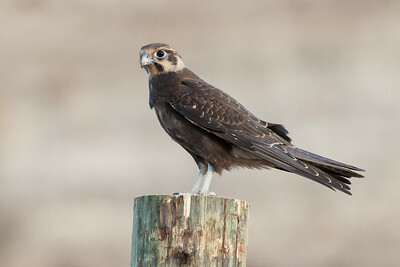 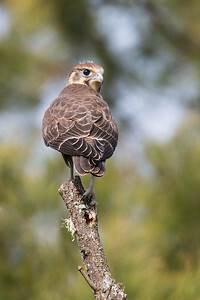 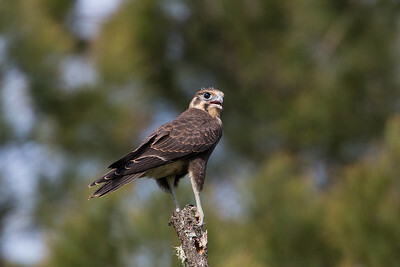 A juvenile falcon calls as it perches. 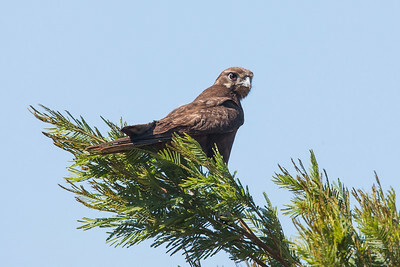 A falcon perching in a white acacia.